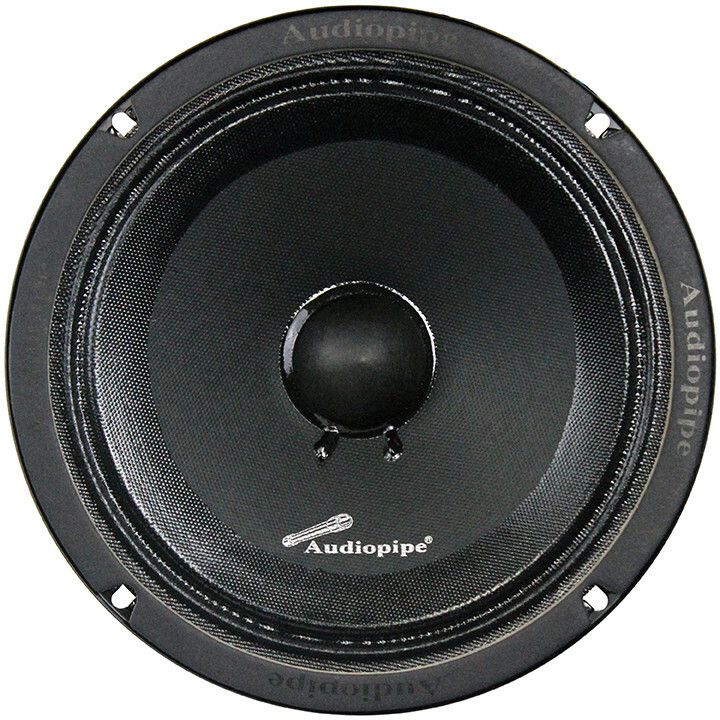 Audiopipe's sealed back design - controls speaker's cone movement for excellent midrange sound with almost no adjustments needed. 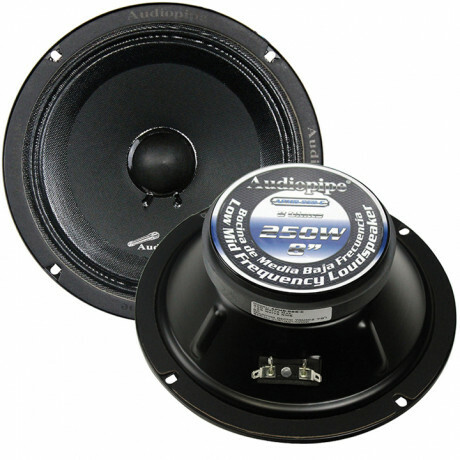 These are great quality loud speakers! 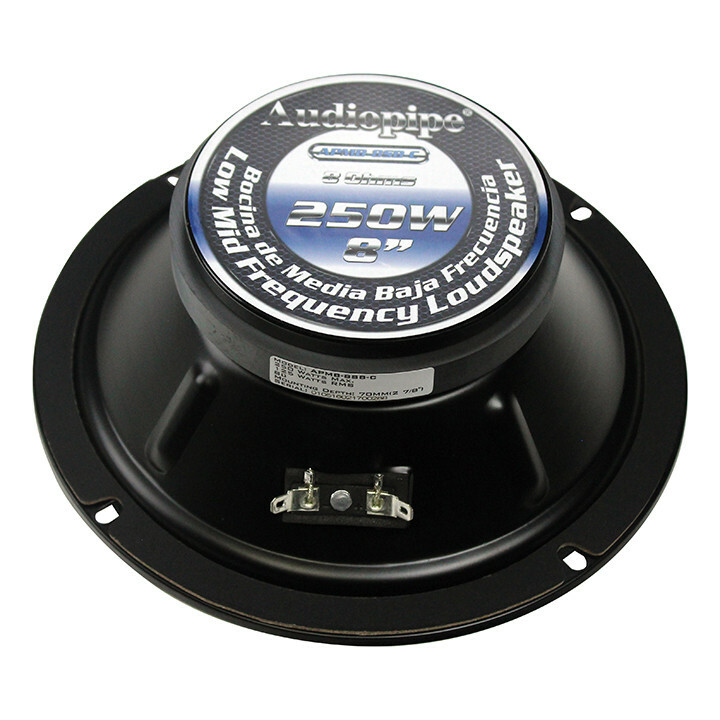 Adding these speakers to your audio system can really enhance the sound level and bring out the best of your system!